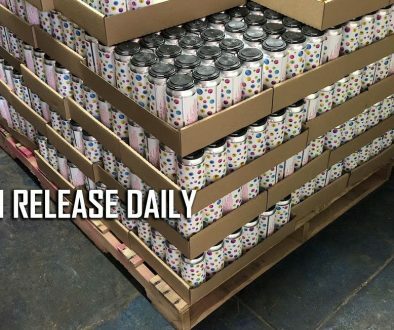 Patchogue, NY – Proving there’s always room for improvement, Blue Point Brewing Company, Long Island’s oldest and most award-winning craft brewery, is proud to announce the official release of the newly revamped Hoptical Illusion, their popular IPA. 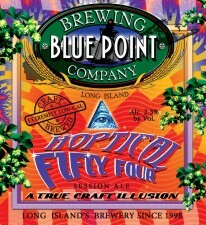 Inspired by the recent success of the Sandy session IPA collaboration beer and anticipating the trend toward brews that are less hop-forward and more accessible, Blue Point Brewing Company hopes this updated version of Hoptical Illusion will allow them to appeal to a greater number of beer drinkers. In order to avoid brand confusion among consumers, original Hoptical Illusion will no longer be available for purchase at retailers. 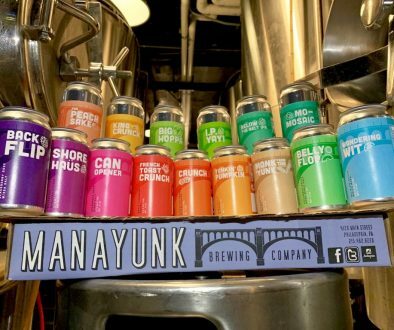 Limited quantities are available until supplies run out at the Blue Point Brewery Tasting Room, with a one-case per person limit. 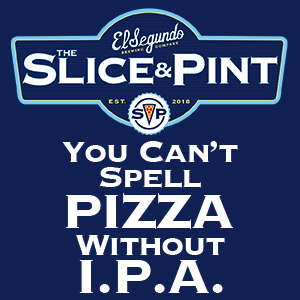 Blue Point Brewing Company is Long Island’s oldest and most award-winning brewery. Founded in 1998 by Mark Burford and Pete Cotter, Blue Point Brewery is headquartered in Patchogue, New York, and is currently the 34th largest craft brewery in the U.S. Blue Point Brewery is independently owned and operated and its beers are available in 15 states of distribution including New York, New Jersey, Massachusetts, Connecticut, Pennsylvania, Rhode Island, New Hampshire, Vermont, Maryland, Delaware, Virginia, North Carolina, Georgia, Florida, and Michigan. 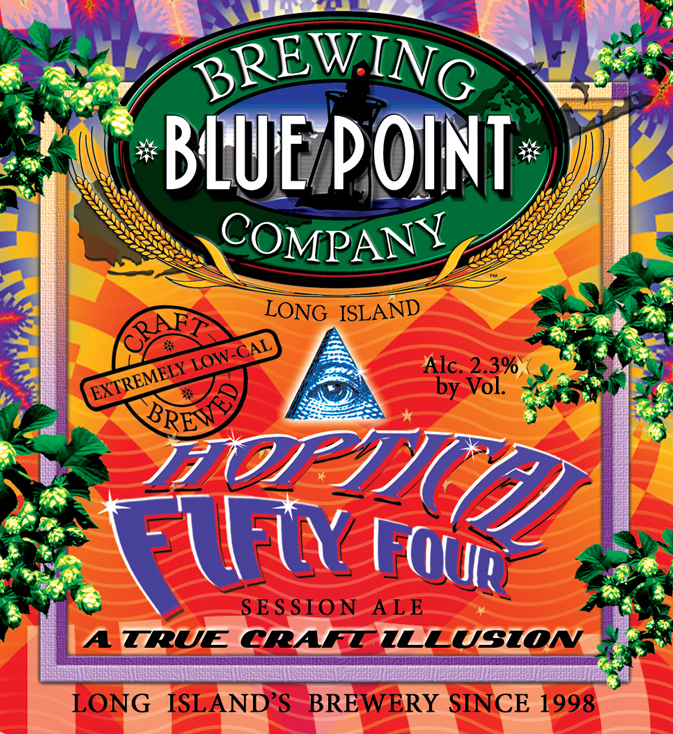 Blue Point’s portfolio of 20+ craft beers includes the new Hoptical Illusion, ESB, RastafaRye Ale, Sour Cherry Imperial Stout, Toxic Sludge, White IPA, No Apologies Double IPA, and its flagship Toasted Lager, which won the World Beer Cup in 2006.